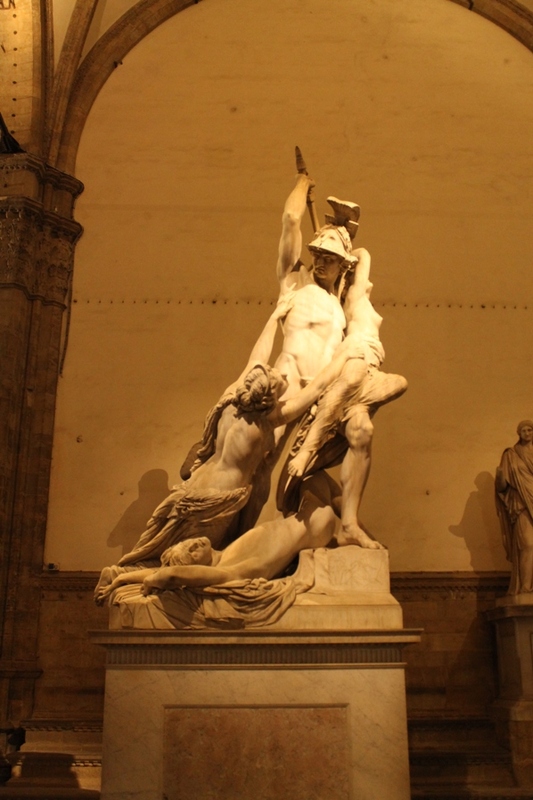 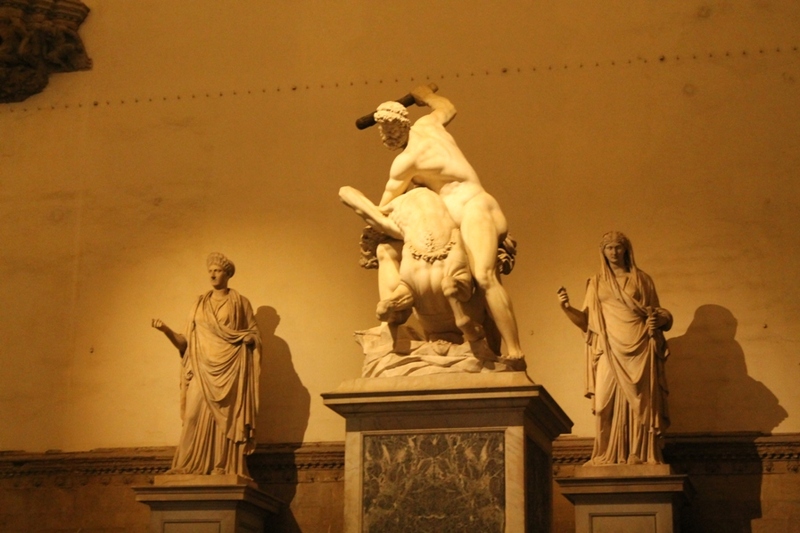 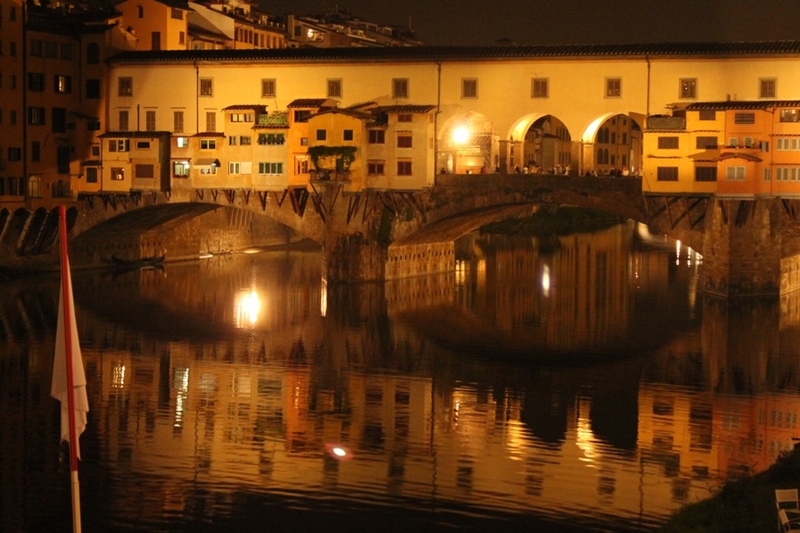 Exhausted from a number of consecutive long days, I entered Florence on fumes. 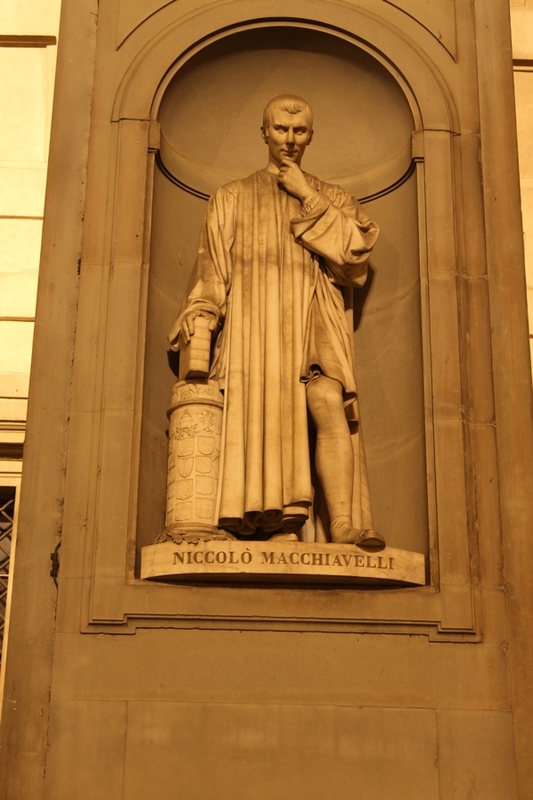 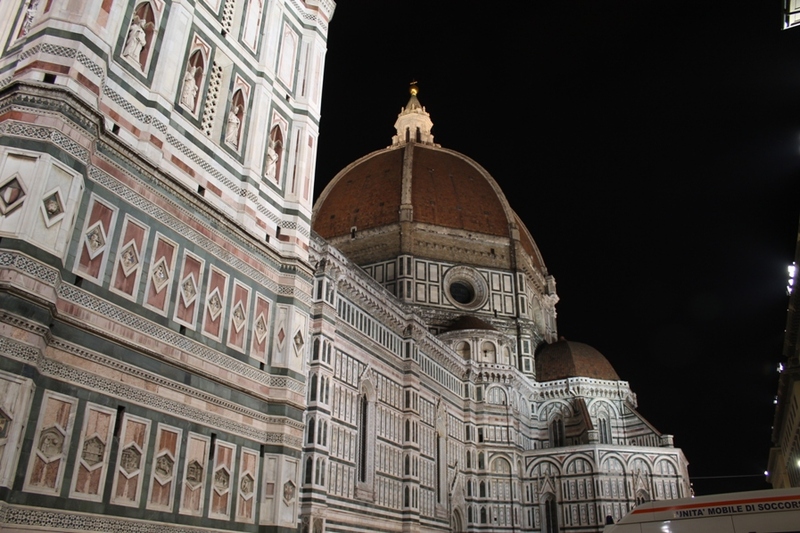 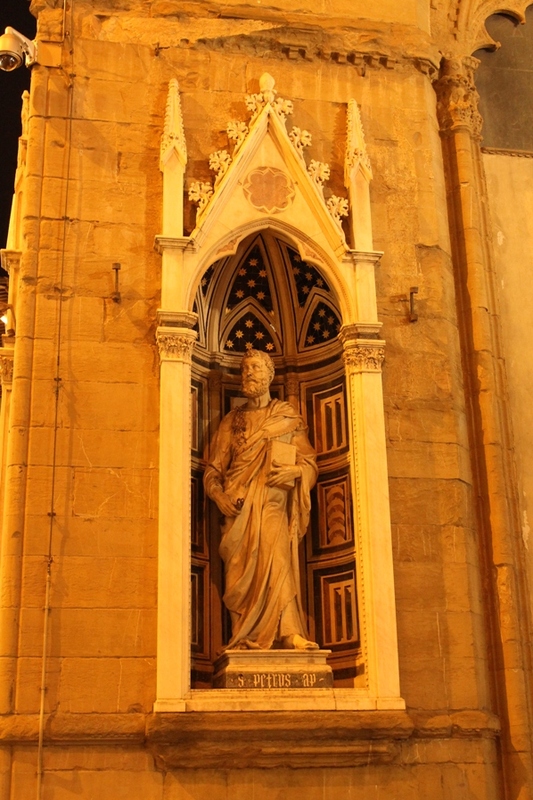 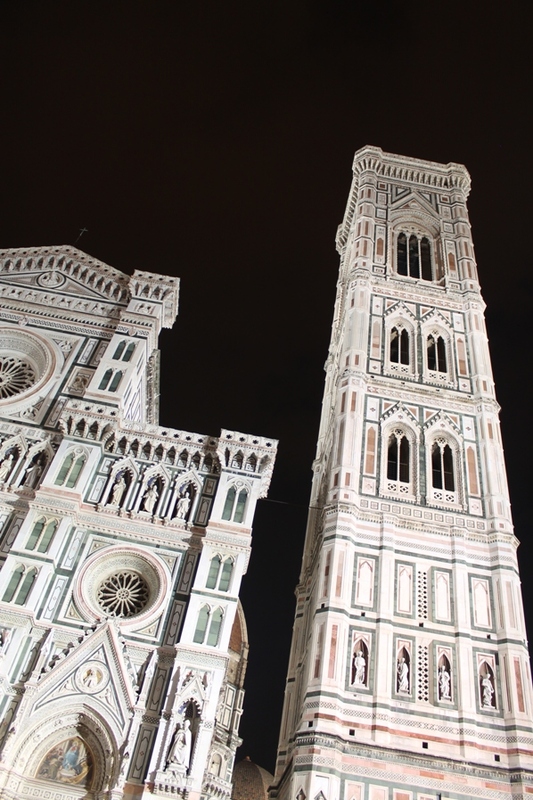 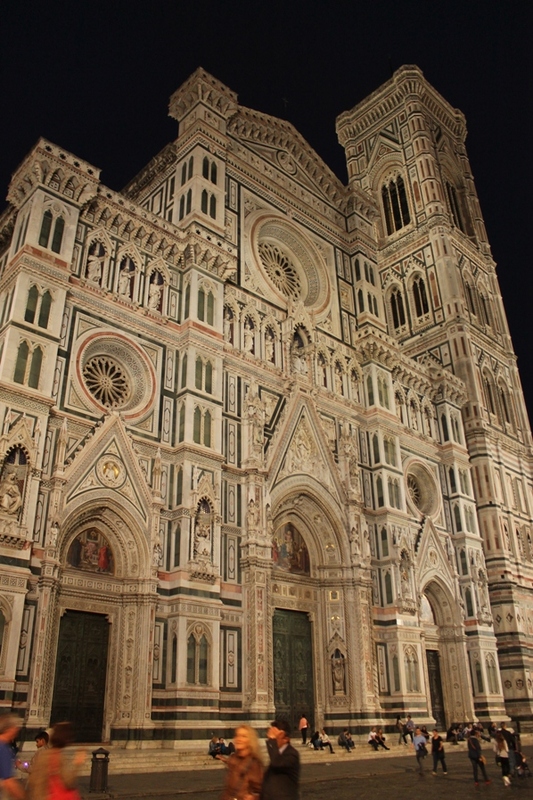 I’d been to Florence twice, in 1997 & 1998, and it hadn’t been my favorite city on either visit. 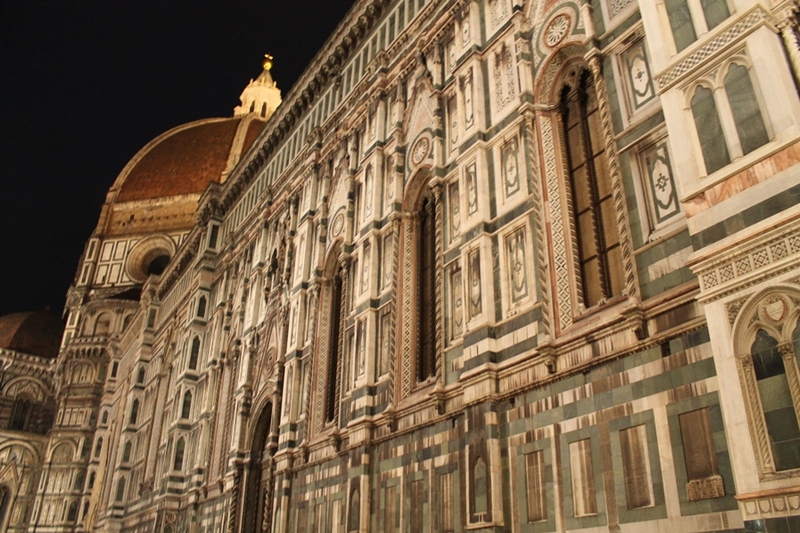 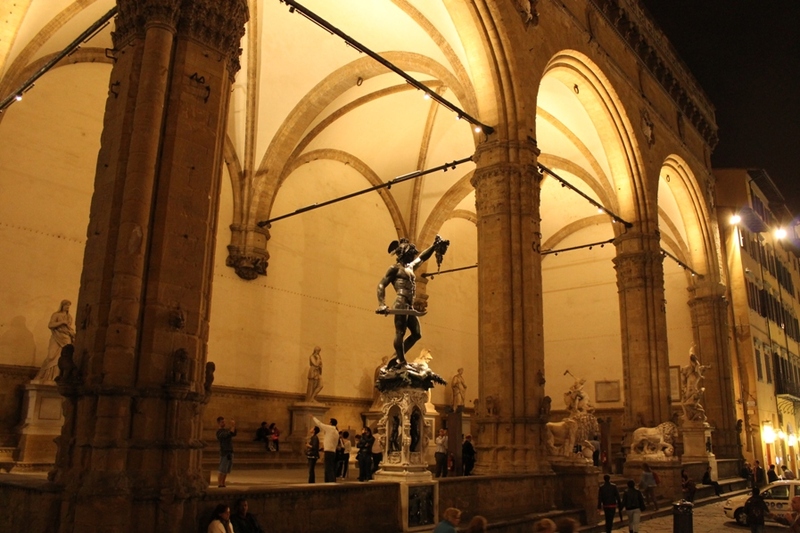 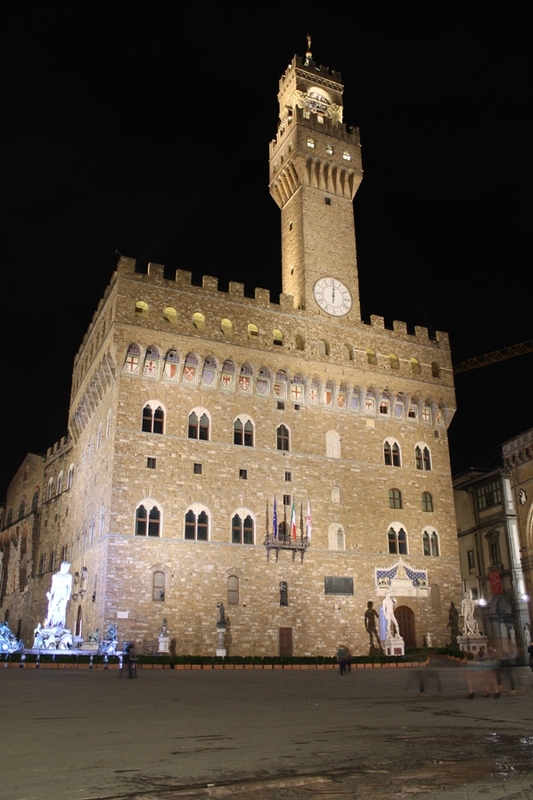 I ended up having a lovely evening strolling around the city’s ancient center, with it’s impressive Reniassance-era Duomo and gothic Palazzo Vecchio. 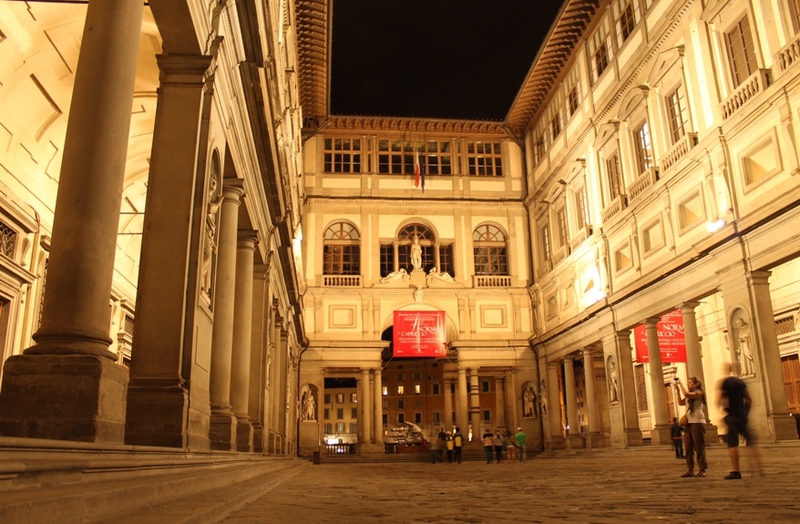 The outdoor part of the Uffizi Gallery is one of a kind. 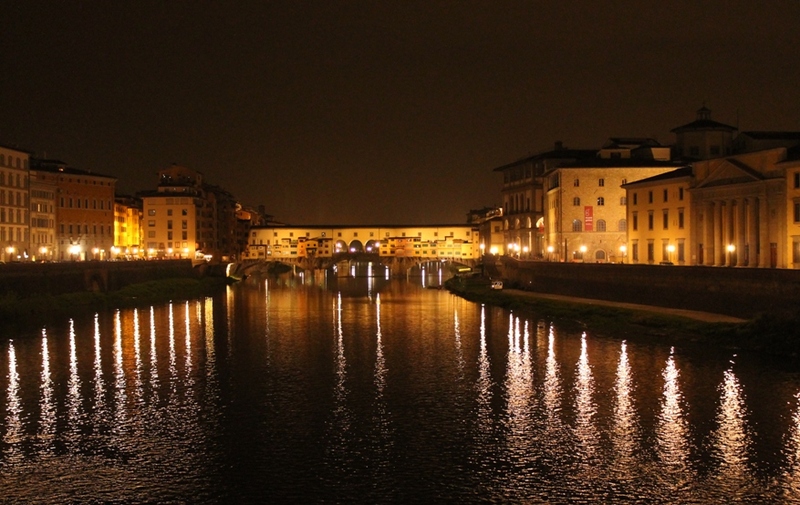 With the tourist crowds leaving the city after dark, I had the quiet banks of the River Arno to myself. 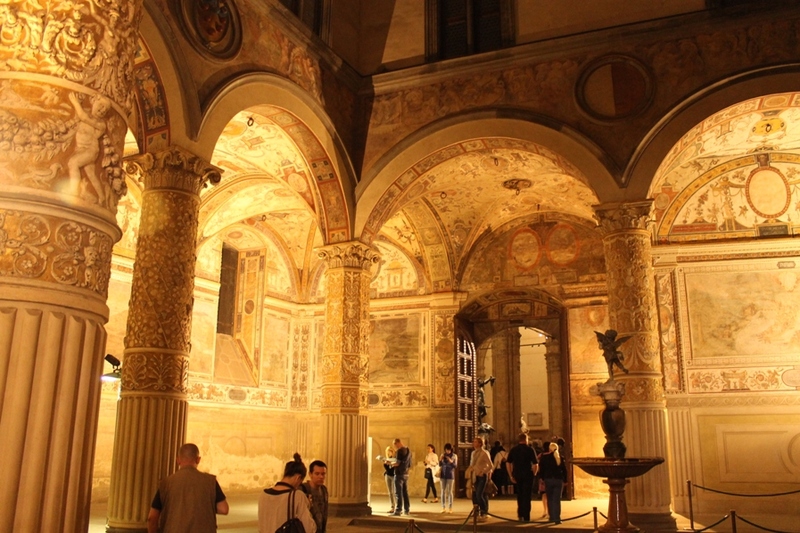 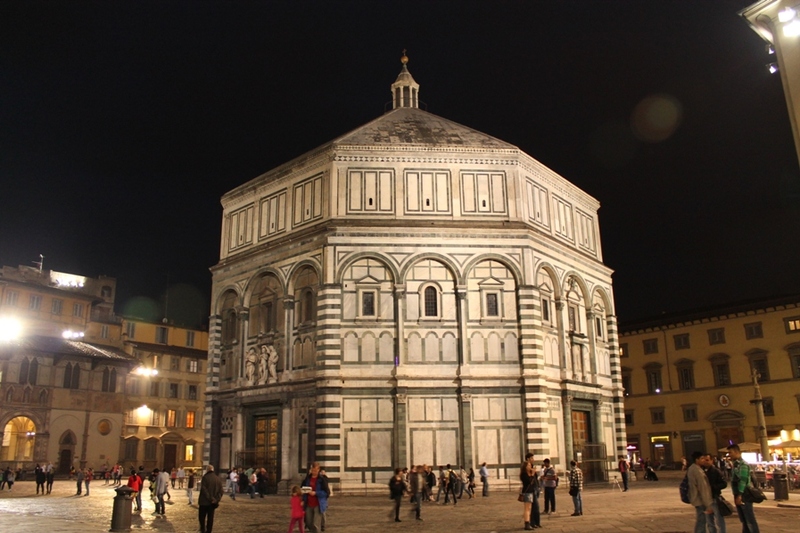 After a memorable visit to a local craft beer bar, known as Beer Club House, I wandered back to my hotel glad I’d given Florence another chance, even if it was only for the evening.